CAN ANYONE TELL ME ANY MUSIC IN SUIKODEN? 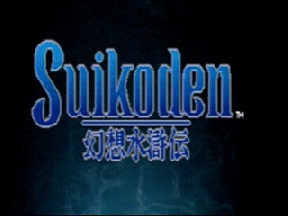 why don't we make our own suikoden theme? why don't we make our own suikoden soundtrack? Do you mean, we create an album from the songs? you can make your own song and add it to some city..
gmn ya lagu di norht window pas msh "ada"??? Heheh,,gw jg jd ikut penasaran neyh,,tp ngomongin north window, gw jg jd penasaran ama Viktor pas msh kcil..
suikoden is the best lakh..
minta lagu2 suikoden yg lengkap sih?